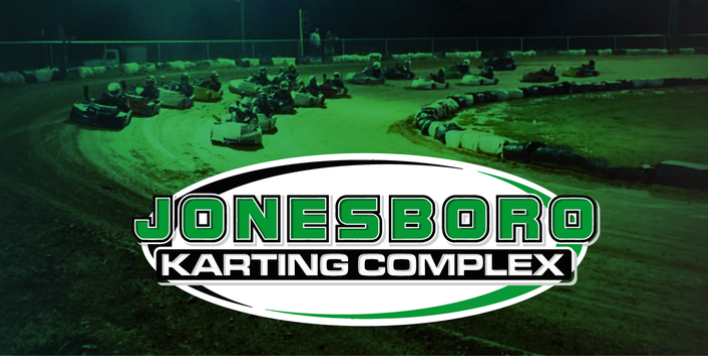 Jonesboro Karting Complex sits on approximately 30 acres just north of Interstate I-555 in Jonesboro, Arkansas. 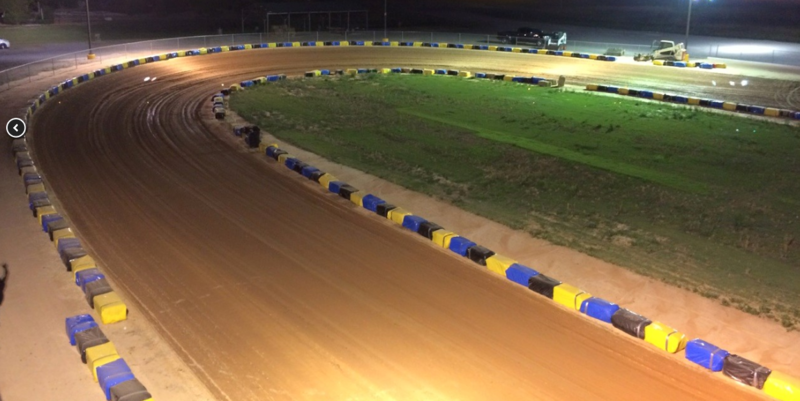 The June 2-3 event will be a prelude to the STA-BIL National Championship Race. 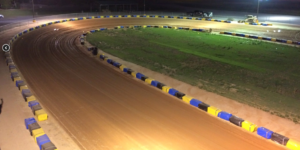 The Jonesboro Karting Complex offers racers a full 1/8 mile, a fast and fully banked track with an opportunity for racers to race as much as four wide. This facility also has an on-site fully stocked karting performance shop. 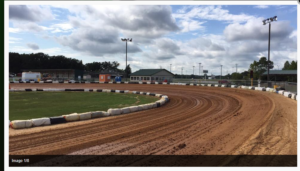 The track is located just right off of Arkansas’ interstate 555 and Jonesboro has a host of popular chain hotels just a short drive down the road. Everybody check out the Jonesboro Karting Complex on Facebook for some drone video footage of the track, as well as, check out their performance store on the Internet at efkarting.com. The ARLMRA and the JKC are excited about this event and look forward to hanging out with all of our USLMRA friends throughout the US.